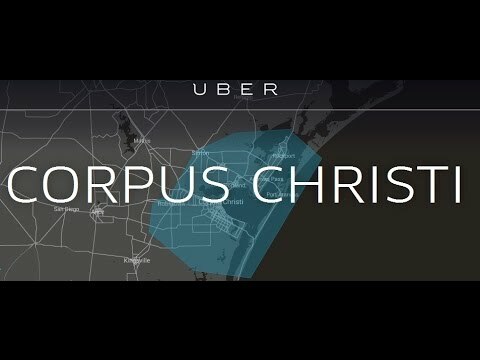 Could Fewer Regulations for All Solve Uber Problem in Corpus Christi? Kirsten Crow’s Caller-Times article, “City Council May Reconsider Ordinance That Drew Ire of Uber,” tells us that there may be hope for the much-desired Uber and Lyft companies to remain in Corpus Christi. Councilman Chad Magill has shown an interest in allowing the local taxi companies and ride-hailing companies to reach an agreement through negotiations. This seems like the right thing to do. Too much regulation certainly can hinder the creative spirit, which can kill new businesses and make people look elsewhere to work, live, and vacation. 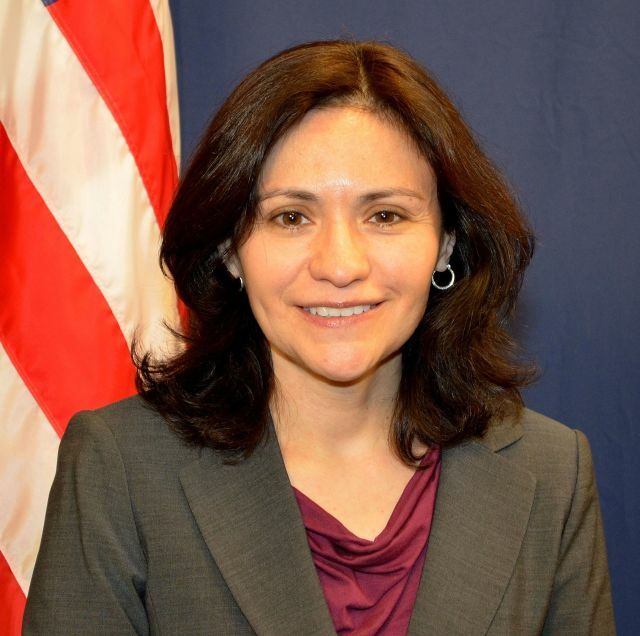 Magill’s idea to suspend the effective date of the ordinance for 60 or 90 days so that the primary stakeholders can come up with a workable plan is a good idea, one that will hopefully lead to less regulation for all. Josh Brustein of Bloomberg Businessweek said, “The so-called sharing economy, which, depending on whom you talk to, is either a lightweight form of socialism or an artisanal flavor of capitalism spawned by the Internet.” Whatever the case may be, these kinds of businesses pose special problems for municipalities, including Corpus Christi, in terms of what to regulate, whom to regulate, and to what degree to regulate.